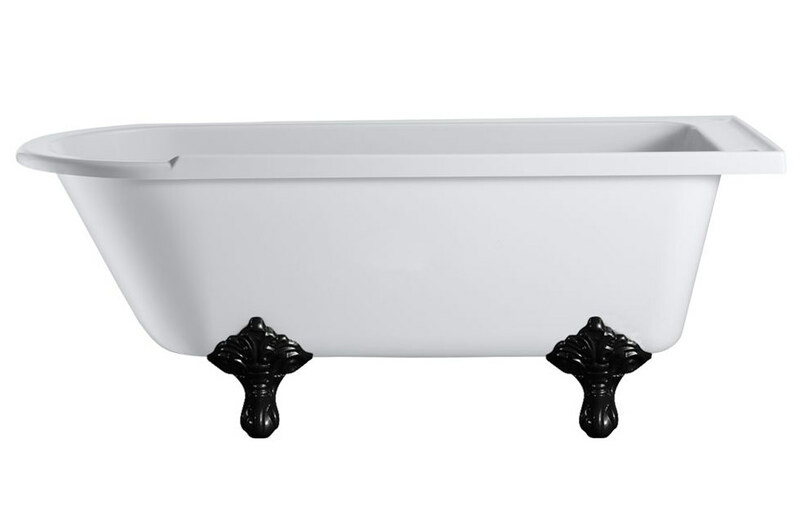 Freestanding baths make lovely additions to any bathroom and this Hampton Freestanding Bath with Chrome Traditional Legs is an elegant design brought to you from the house of Burlington. 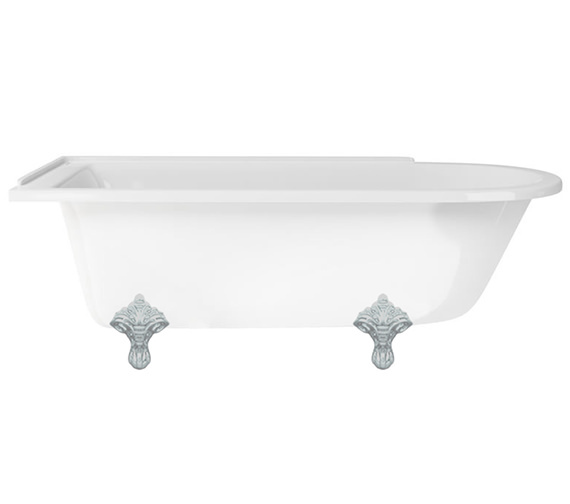 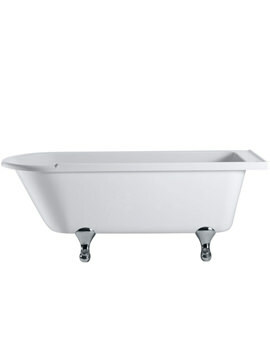 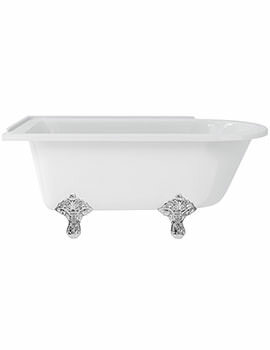 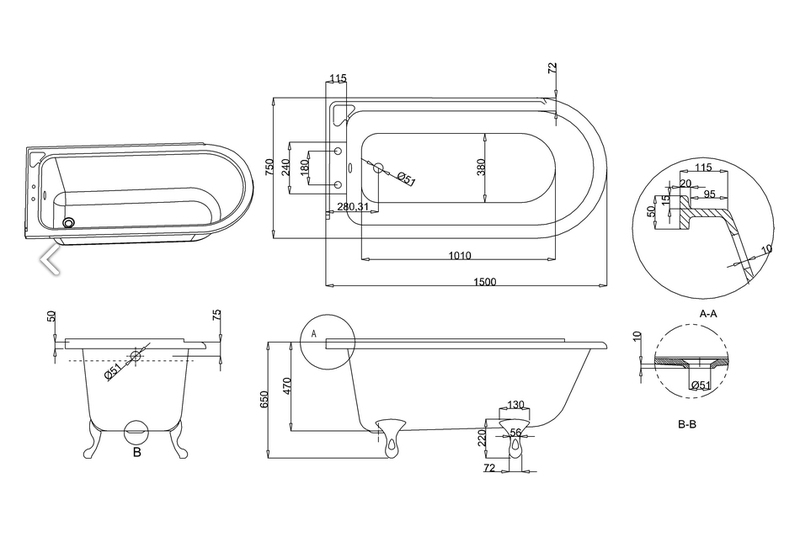 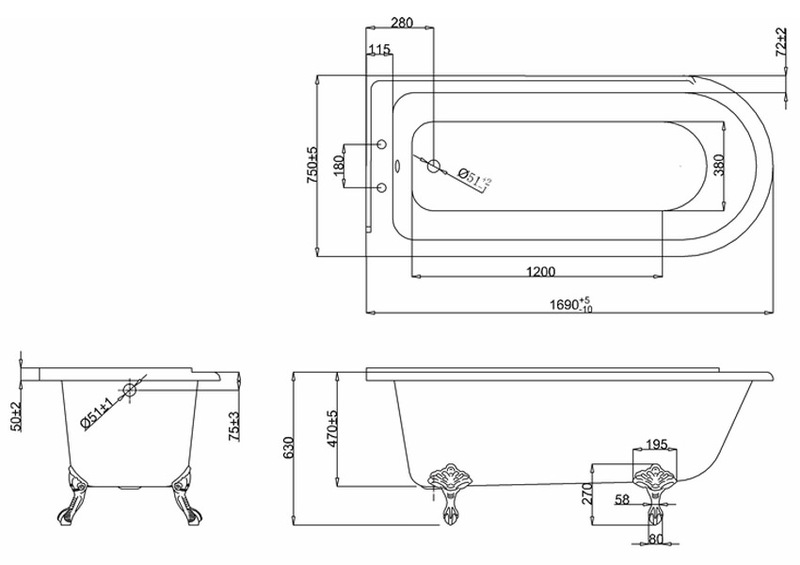 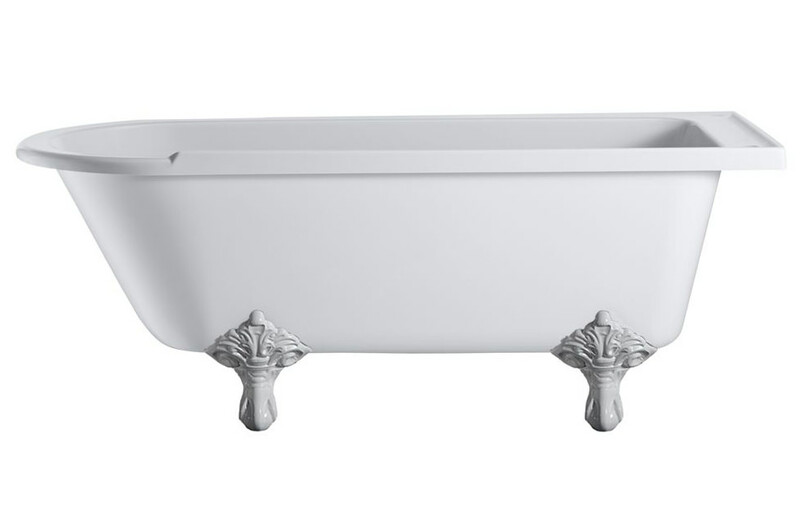 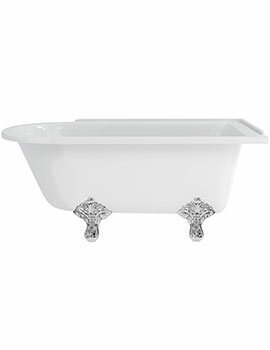 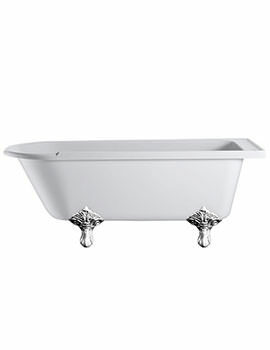 This 208 litre tub is constructed of lucite acrylic with white finish and comes in both right and left hand versions. 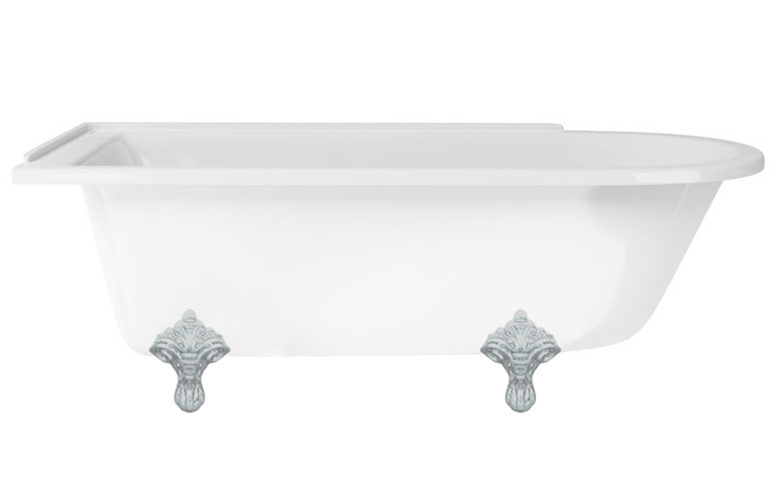 For a discounted rate look no further than right here at QS Supplies, where premium bathroom products are on offer for less.